Gov. 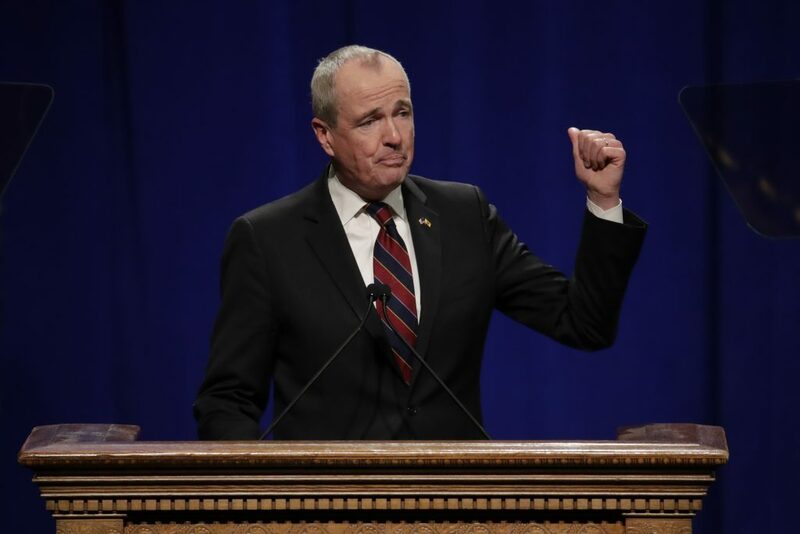 Phil Murphy says New Jersey is joining Delaware, New York and Pennsylvania in support of a regional ban on hydraulic fracturing. Murphy, a Democrat, announced the decision on the banks of the Delaware River in Phillipsburg Thursday. The decision comes after the Delaware River Basin Commission, a regional regulatory body, voted last year to begin considering a ban on hydraulic fracturing, or fracking. New Jersey under Republican Gov. Chris Christie abstained from the vote. Fracking entails pumping water into the earth to release natural gas. It has been in the news since natural gas was found in Pennsylvania’s Marcellus Shale region about a decade ago.